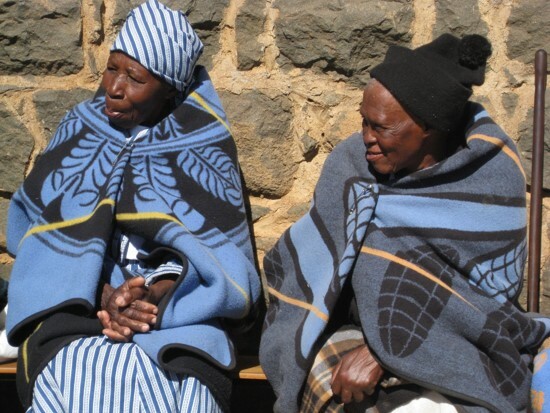 The country is called Lesotho, the language is Sesotho, an individual is a Mosotho and the people are Basotho. 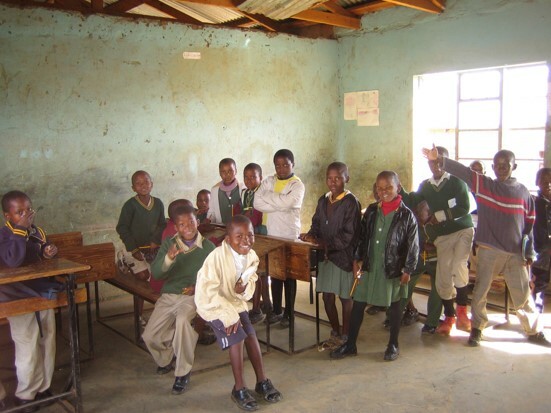 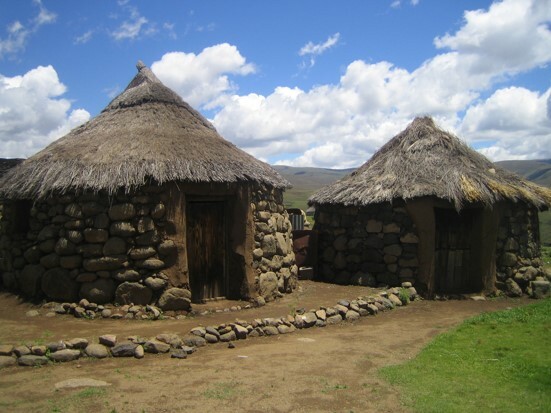 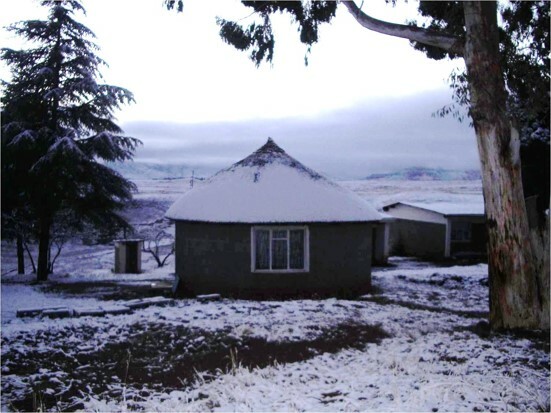 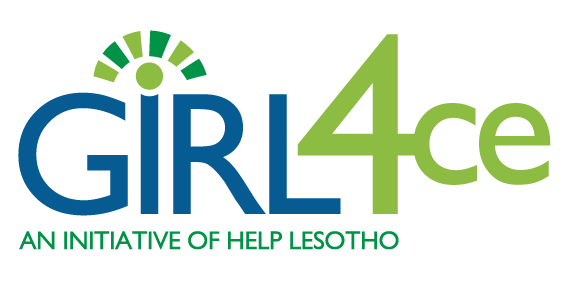 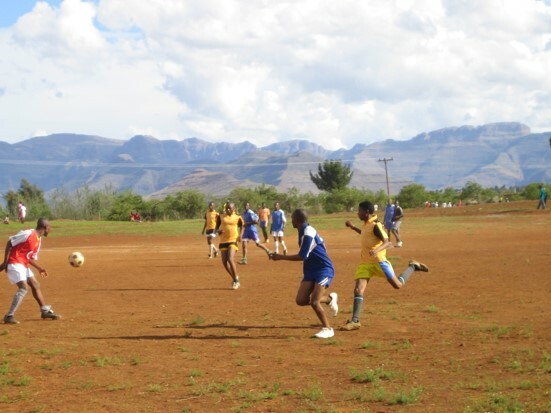 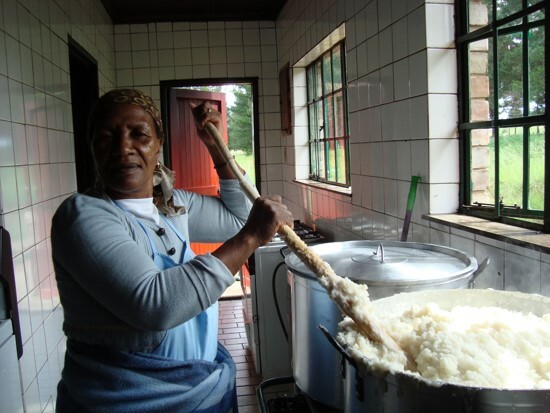 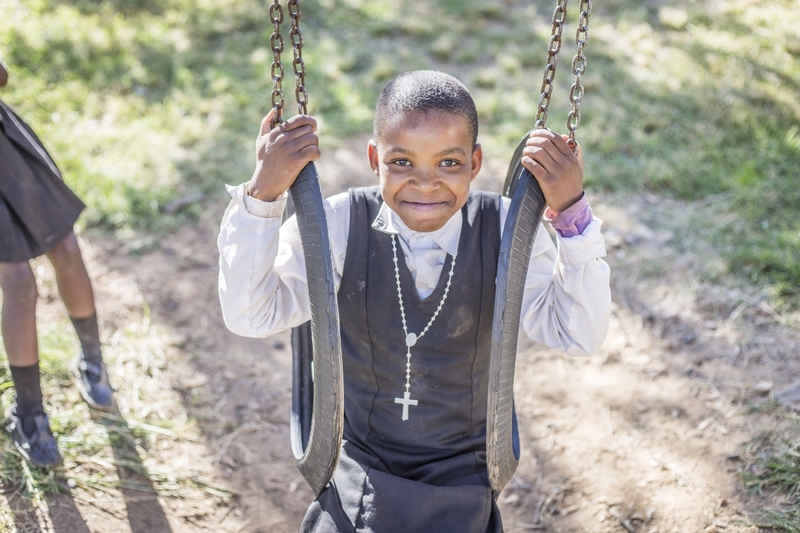 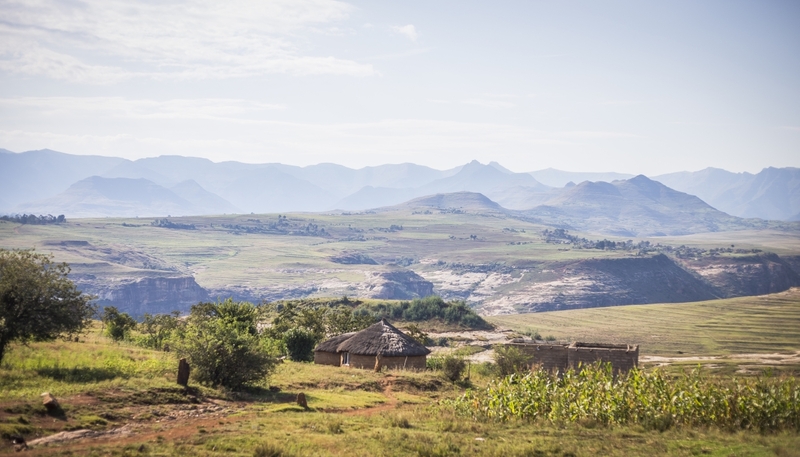 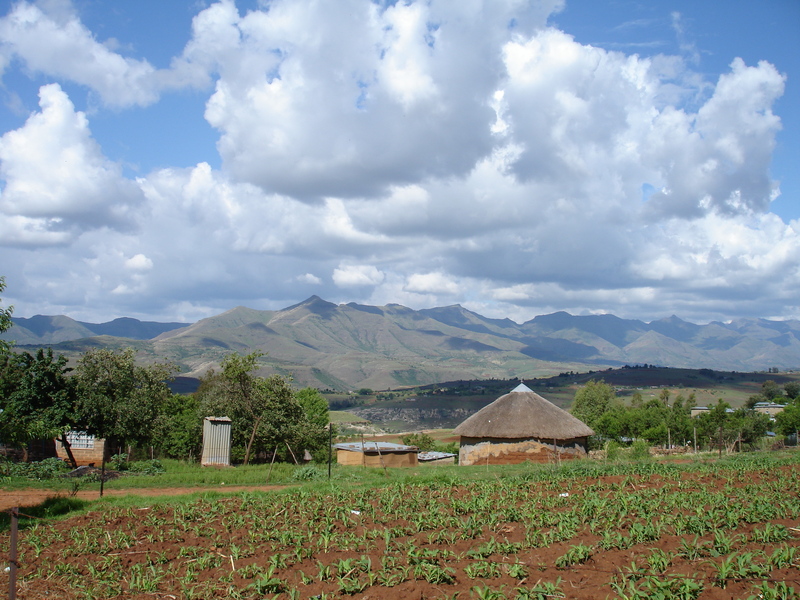 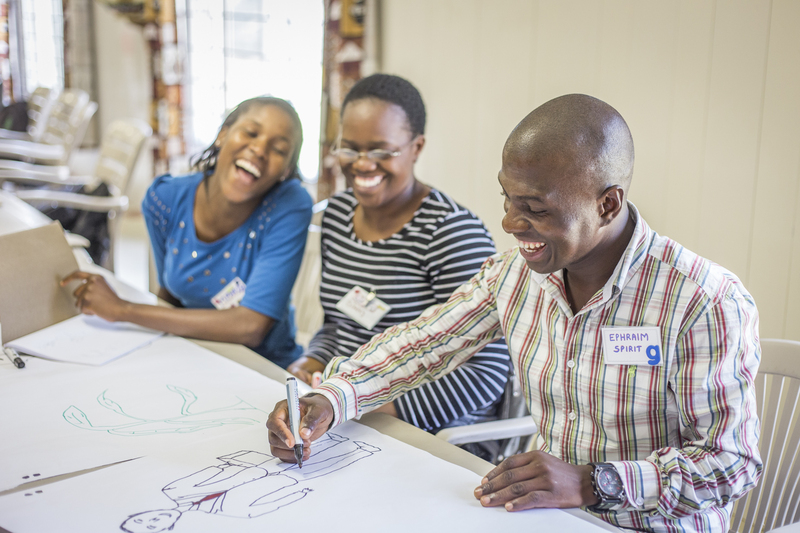 Only 20% of youth in Lesotho are able to attend to high school because school fees must be paid to attend. 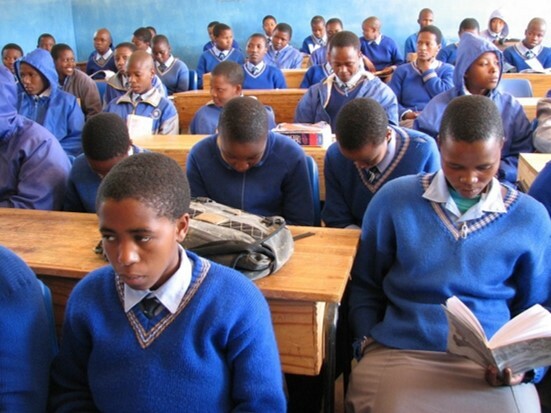 Most cannot pay the fees or purchase uniforms and books required to attend high school and are forced to sit at home.